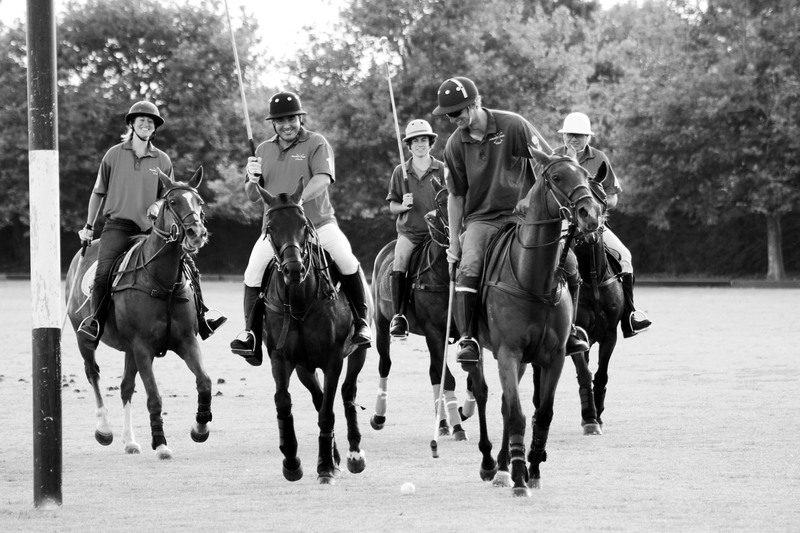 We are now in our 4th year of managing the Auckland Polo School and can offer Group Lessons as well as Private Lessons. We have an HPA Polo Coach with us full time from November to March annually. Stags/Hens, Birthday Parties etc etc. Group Forest & Beach Rides P.O.A. 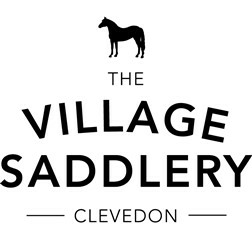 Polo Attire: We recommend that you wear riding boots or sturdy boots with no grip but a small heel, comfortable jeans or jodphurs and please bring a properly fitted safety helmet. To make a booking or to discuss your requirements, please contact Tamsin Watson 021 039 6639 or email us for further details.